Delilah Palmer has always maintained control of her life and outward personality, blocking the truth that's just below the surface. Using a façade meant to be normal and hide the scars of her childhood, she's made a good life for herself. Becoming a successful lawyer, she is finally free from the tortured past that haunts her daily - until he comes along and breaks open the cracks. Nathan Thorne has a haunted past of his own. On the surface, he is personable, extroverted, and loved by everyone; everything Delilah isn't. However, hidden beneath his charming smile is a dark and tormented man that only Delilah has the power to unveil. Forced into a small office together, they begin to see through each other's masks, and the magnetic attraction ignites an explosive relationship. Their firm, Holloway and Holloway Law, has a strict non-fraternization policy, forcing them to conceal their breach. But despite their efforts, separation becomes impossible, deceptions escalate, and Nathan begins to teeter on the edge of being overtaken by his past demons. 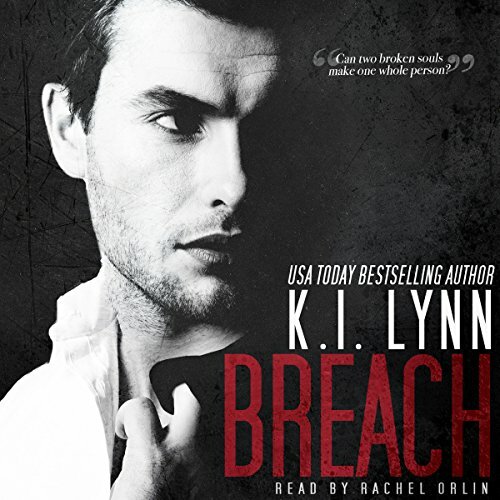 An exciting new romance, Breach, book one of the Breach Trilogy, will hook listeners from the very beginning. With smoldering romance and captivating erotica, this enthralling story is perfect for all. Using shrouded secrets of the past and a combustible relationship that borders on taboo, this thrilling novel ramps up the tension and romance at every turn. He wanted her to leave him, but, in the end, he was forced to do it. 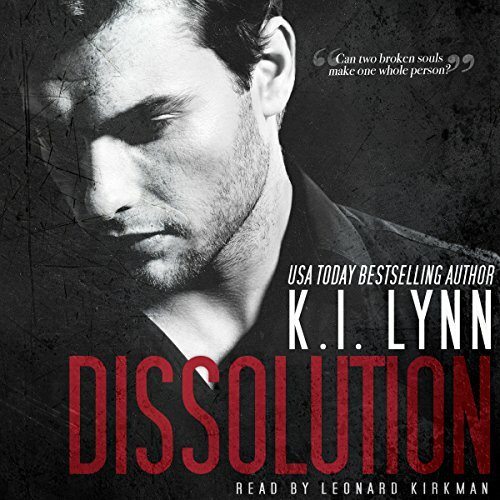 Separating himself from Lila puts Nathan in a level of hell he never knew existed. The journey is a spiraling descent where the beast inside is released and havoc reigns in the arena of self-destruction. But what is he to do? It was for the best, after all. Waking up in the hospital after a terrible car crash, Lila has a long road of recovery ahead of her. 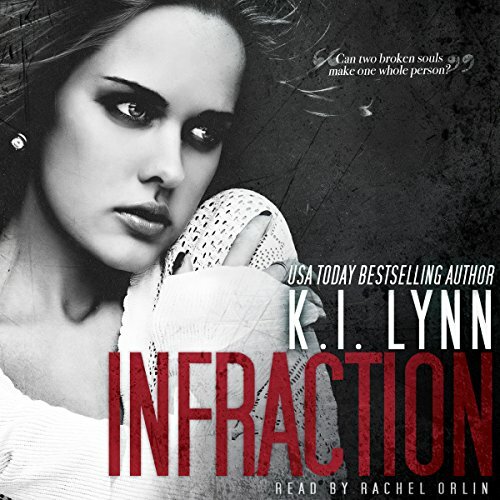 More than just her body, she must recover her heart after an altering declaration by Nathan. With all that happened between them she must choose to forgive him and take him back, or sever all ties. Nathan has a hard road ahead of him to earn back her trust, and trusting him will open her up to the possibility of being hurt again. A possibility Lila doesn't think she can survive. The final installment of the Breach Trilogy! Things are finally looking up for Nathan and Lila. Though separated at work, their life together is just beginning. 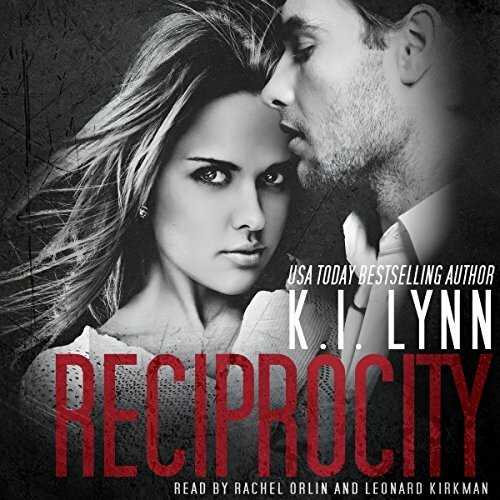 They're working hard to lock up Lila's past, when Nathan's comes knocking at the door with a gift - a warning that happiness can, and will, be taken away.